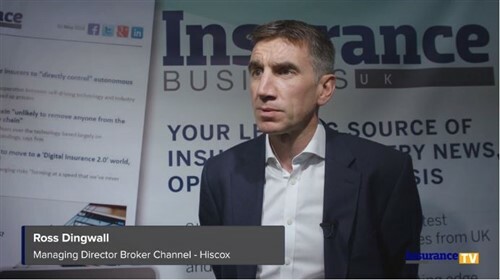 The key issues facing MGAs this year will be managing regulation, competing in a crowded marketplace, and utilising technology, according to Thistle Underwriting. “The regulatory landscape is changing fast,” John Mason, underwriting director at the MGA – which has offices in Wolverhampton and Belfast – told Insurance Business. From the Insurance Distribution Directive (IDD), to the Senior Managers and Certification Regime (SM&CR) and the Financial Conduct Authority’s wholesale insurance brokers market study – MGAs will have to deal with the lot, all while remaining focused on their businesses. In what is a crowded and competitive landscape, standing out from the crowd will be a challenge, according to Mason. “New MGAs are launching on a frequent basis, and many of them into already busy marketplaces. Soft market conditions will prevail in these busy areas as you would expect,” he commented. MGAs will also need to utilise more modern IT and trading platforms in order to compete. “Many MGAs find themselves on old and unsuitable IT platforms, which are holding back their businesses; whilst in contrast, new players come to the market with technology led solutions,” Mason said. 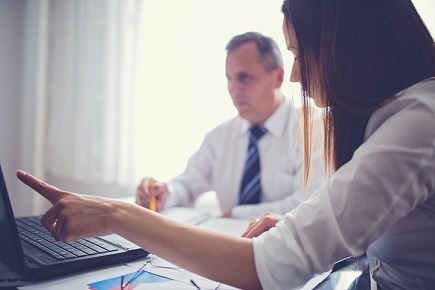 Technology-led businesses with nimble and adaptable systems will win out over larger insurers, and MGAs will do well to focus on niche products where they have expertise and can avoid crowded marketplaces, according to the underwriting director. “Thistle Underwriting will be very busy in 2018,” he said of plans for the business this year. “We will be enhancing our underwriting footprint and moving into the high-risk contractor arena, as well as larger contractors in general up to £15 million turnover.